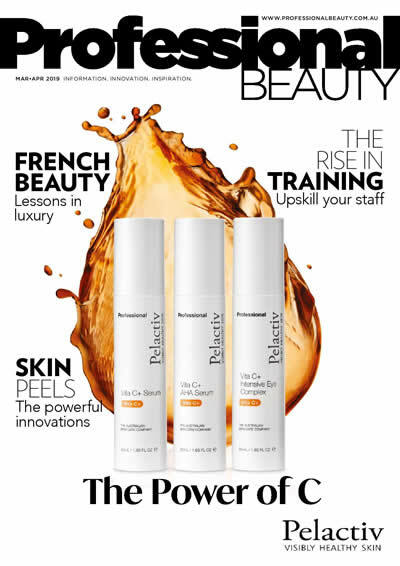 The Laser Lounge Balmain won the 'Established Clinic of the Year' award. 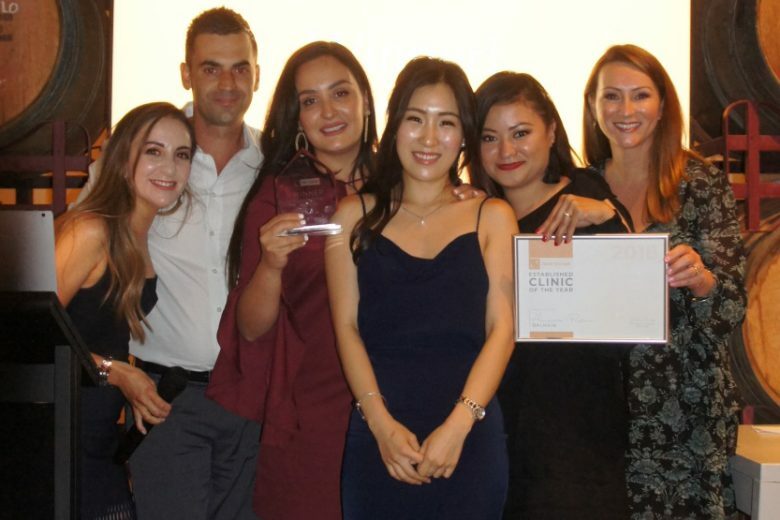 An inner west clinic has won The Laser Lounge’s ‘Established Clinic of the Year’ title at an annual awards night at Urban Winery Sydney. The Laser Lounge Balmain took out the top gong after opening almost five years ago on Darling St. Owner Amanda Pestana said winning the award was a dream come true. “I opened my clinic close to five years ago with four walls, no clients and just a dream,” she said. 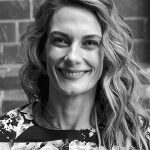 Amanda said running a small business at times was “emotionally challenging, especially with a young family” but she always kept focusing on her dream and The Laser Lounge franchise offered her “support and training in business and marketing over the years that has helped me grow my business to be very successful”. Amanda’s staff consists of three laser and skin technicians and one cosmetic nurse injector, who have all been with her for more than three years. The Laser Lounge national marketing manager Renee Ilich said the company’s culture was to motivate and reward staff members, which was showcased at the annual awards. “The night is a way to recognise our staff for all of their hard work throughout the year,” she said. Silk Laser Clinics acquired The Laser Lounge in October and now has 45 clinics spanning the country. The Laser Lounge celebrated its 10th birthday this year and has continued to expand its franchisee business, growing from 10 clinics in 2017 to 16 by the end of 2018.